The lace wig has become one of the most popular wigs in the hair industry because it provides such an undetectable hairline. Since most women will agree, that although they love buying wigs for a variety of reason, for the most they still would would prefer to keep their wig wearing a secret. For those of you wig wearers out there who are considering purchasing a lace wig, there is a lot to learn about them. Lace wigs are available in both synthetic and human hair. 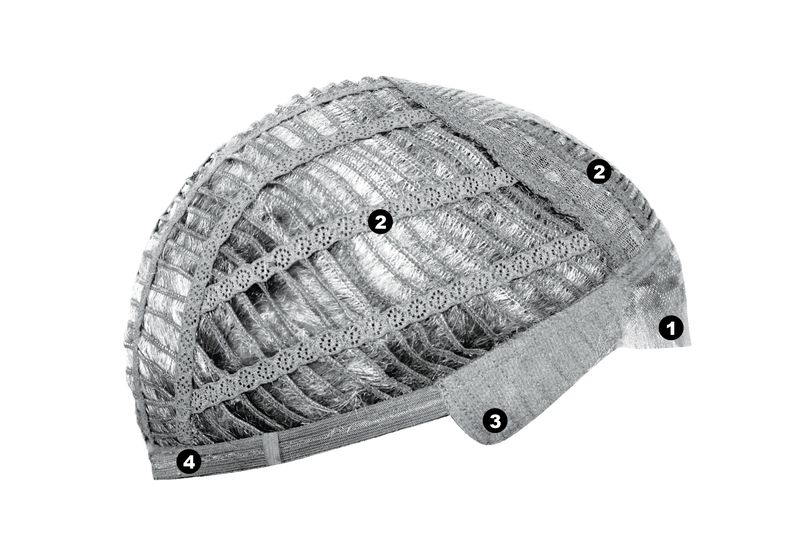 Today, we will talk about synthetic lace wigs and the three most common cap constructions for the synthetic versions of this style. The Lace Front Monofilament Hand Tied Cap This cap has a lace front that mimics a natural hair line, with hair hand tied into the cap one by one for a natural flowing effect. The monofilament material on the top allows for multidirectional parting while providing the appearance of natural growth. 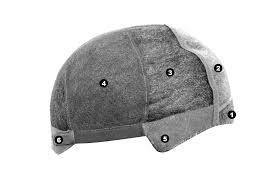 The cap is 100% handtied and includes a stretch material in the cap for secure fitting from front to front and front to back and ear to ear. These caps may have velvet on the ear tabs and adjustable tabs allowing you to adjust the cap for sizing. Lace Front Monofilament Wig Cap This is the same type of wig above, however it has an open cap and sewn with wefts and therefore is not fully handtied. Only the portion at the top of the wig is handtied but the rest is machine made. The open cap is one of the most popular wig styles of the past for wig wearers who want their wigs to have more air coming through the cap or want access to their own hair underneath. 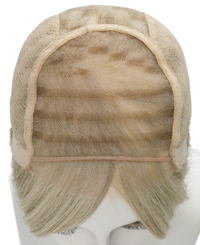 Lace Front Open Cap The lace front open cap has a natural hairline, does not include a monofilament top and is not hand-tied. This is the most economical wig design and a great start for first time wig wearers or persons on a limited income. These wigs still look natural and offer the styling and flexibility of anything that is as close to your own natural hair. There are many wig manufacturers that offer the lace front style wig caps. Among these are Jon Renau with the Smart Lace Wigs, Envy Wigs, Tony of Beverly, Rene of Paris, and Estetica among many other large wig manufacturers. Click here to view all wig brands. For more information about lace wigs or if you would like to purchase a lace front wig, feel free to visit our website link below to browse our selection. Lace Front Wigs If you are in the market for a new wig, we would highly recommend the lace front styled wig cap as a new and improved alternate wig innovation. Brought to you by the Hair Experts at Hair & Beauty Canada. Lace Fronts are my FAV! WOW! I love your blog soooo much. OK, YES I love anything to do with HAIR and most of all WIGS. A wig can just make you feel so good. You can change your look and who you are just like that. IT”S GREAT. The best thing about a wig is that it is a Confident BOOSTER. Wigs help so many people to just live there “normal lives”. I love it! KEEP LOVING AND PROMOTING WIGS. When you are looking for you HOT new wig, check out http://www.KDCHairStore.com for the best prices and styles!! !